This week we feature Sr. Antonina Gadacz. 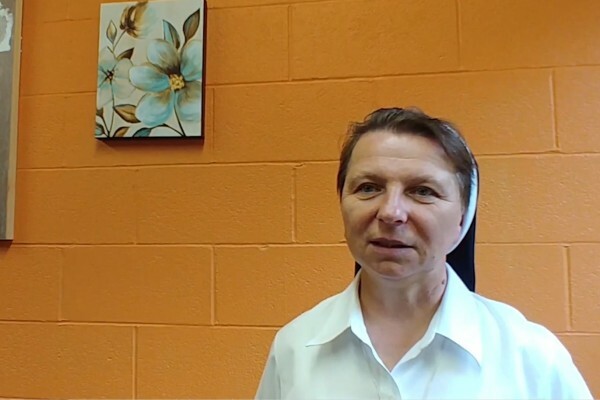 Sr. Antonina Gadacz is the Director of Intergenerational Programming at The Community at Holy Family Manor in Pittsburgh. She entered the Sisters of the Holy Family of Nazareth in 1985.